It’s that time of the year again, when the high-fashion trend dictates the unspoken rule, Don’t wear white after Labor Day!” But has anyone ever said, “Don’t eat white foods?” Well, actually, they have! Usually “eat the rainbow” accompanies the advice don’t eat white foods! Hard to say how that recommendation started, but that being said, I do believe it stemmed from the best of intentions. There’s no doubt that brightly colored fruits and vegetables are loaded with plenty of vitamins, minerals, fiber, antioxidants and phytochemicals all in a low-density fashion. In other words, you’ll get a lot of bang for your buck, healthful nutrients and cancer-fighting agents, but not lots of calories. 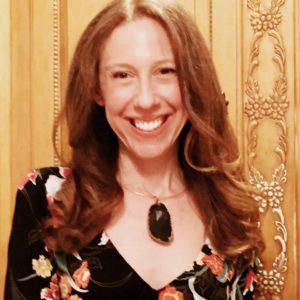 The negative connotations of white foods accompanied the bad rep of refined and processed carbohydrates that provide plenty of sugar and calories but lack nutritional value. So here’s my take. Color is key, but don’t nix the whites as they too can offer key nutrients and cancer-fighting agents. 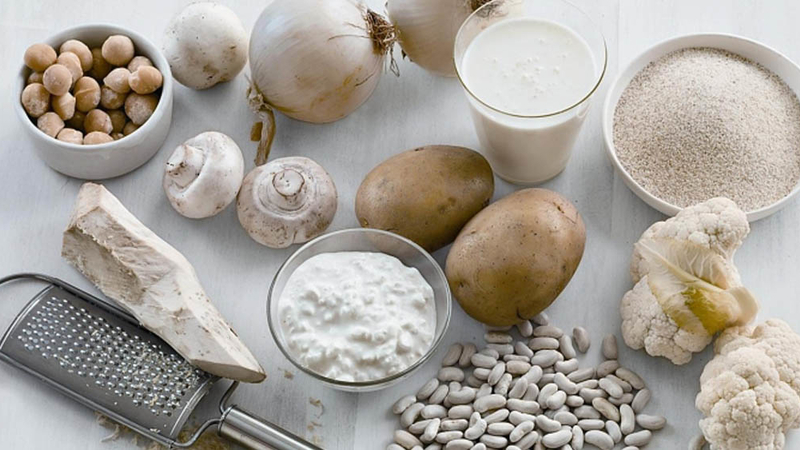 There are many healthful white foods that provide important components that the typical American diet lacks such as potassium, magnesium and fiber. Supply us with vitamin B6, potassium, fiber, vitamin C and manganese. These nutrients help regulate blood pressure, promote heart health and aid in digestion. Also, a great staple if you’re undergoing cancer treatment because it helps replenish electrolytes. 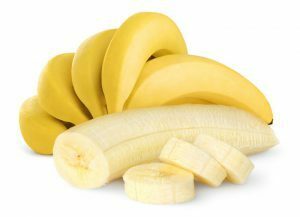 Use in smoothies, in baked goods, as a cereal topper or eat plain. Definitely has had its share of negative press (along with corn, peas and lima beans) because of its glycemic index (another blog, another day) and grouping as a starchy vegetable. 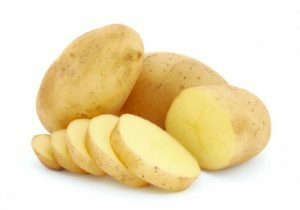 One medium baked potato with the skin on has many health-promoting nutrients like potassium, vitamins B6, vitamin C, niacin, thiamin, magnesium, iron, magnesium, fiber as well as many phytonutrients. Eat with the skin and bake or microwave for highest nutrient retention. Key is not to load it with high fat, high calorie add ons like bacon, cheese, butter and sour cream. Instead try herbs, spices and vinegar. 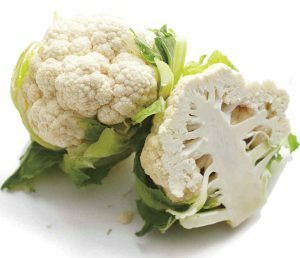 A healthy white cruciferous vegetable related to cabbage and cauliflower. Eat these and you’ll be getting plenty of vitamin C, vitamin A, vitamin K, folate, fiber, potassium along with antioxidants and phytochemicals. 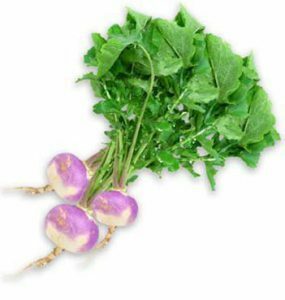 Turnips also help fight against cancer especially colon, lung, prostate and stomach. Eat raw, roast or sauté. Also a cruciferous vegetable but has a milder taste than most of its counterparts. 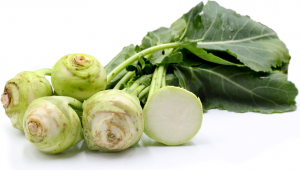 Anybody regularly eat kohlrabi? I don’t think it’s typically on the average grocery list. I tired it for the fist time this summer when it came in my CSA and let’s just say it’s a new obsession! And, oh, don’t be intimidated by its looks! Besides tasting delicious and offering vitamin B6, vitamin C, fiber and potassium along with other cancer-fighting elements, it’s also quite hydrating. Throw in a salad, roast or eat raw with hummus or other dip. Classified as a fungi so it’s not a plant or animal. 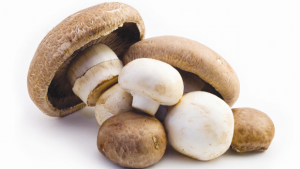 Mushrooms are high in fiber and very low in calories. They also contain antioxidants and have properties which help lower cholesterol and fight inflammation. Research is ongoing for their cancer-fighting benefits specifically with regards to breast and prostate cancer. Here’s another plus – uv (ultra-violet) light treated mushrooms are an excellent source of vitamin D so go for that when you can! Use in soups, salads, as a burger topper or use to replace the burger! Mushrooms are extremely versatile so skies the limits with ideas. Loaded with vitamin C and fiber, onions have long since been a staple as a sauté base. They are currently gaining popularity as a cancer-fighting vegetable as they appear to play a role in creating an unpleasant environment for cancer cells in laboratory studies. Use in soups, salads, stews, chili, stir frys, etc. 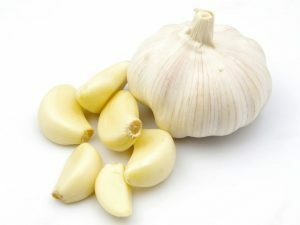 In addition to vitamin B6, vitamin C and manganese, garlic exhibits numerous cancer-fighting properties, such as antioxidant, anti-inflammatory and anti-microbial. Research is ongoing but continues to show lots of promise for cancer-fighting benefits. Add to sauces, dips, marinades, soups, etc. 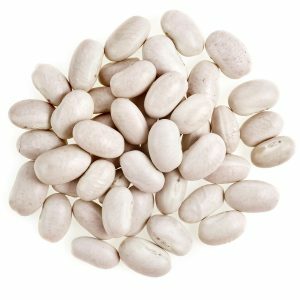 So many varieties to choose from like Cannelloni, Navy, Great Northern and Small White Beans. They all offer protein, fiber and iron amongst other phytonutrients. Use in burritos, chili, soups, puree for dips…the list goes on. Cauliflower, along with its other cruciferous counterparts has been long touted as a cancer-fighter due to its numerous phytochemicals. It has a great nutrient profile which includes vitamin C, vitamin B6, vitamin K and folate amongst others. As research continues to emerge, it’s beneficial to keep it in your repertoire of foods. Use in salads, slaws, mashed potatoes and of course, use the ever-trending cauliflower rice in place of regular rice. Clearly, some white foods offer a multitude of health benefits. So “eat your whites” and wear it if you want, the choice is yours! Hey, didn’t Coco Chanel promote that anti-etiquette in the 1920’s? As always, please share your thoughts and recipes, we LOVE hearing from you!